I realize that it has been quite a while since I updated our blog. We have been busy, all while enjoying what life has to offer us! This by-far has been the most stressful and exciting thing we have been through in a long time. We bought the home in Lincoln, CA (right next door to Rocklin). Owen is the main reason we are making this move. He needs his own room with a space to escape to when he needs to be alone. 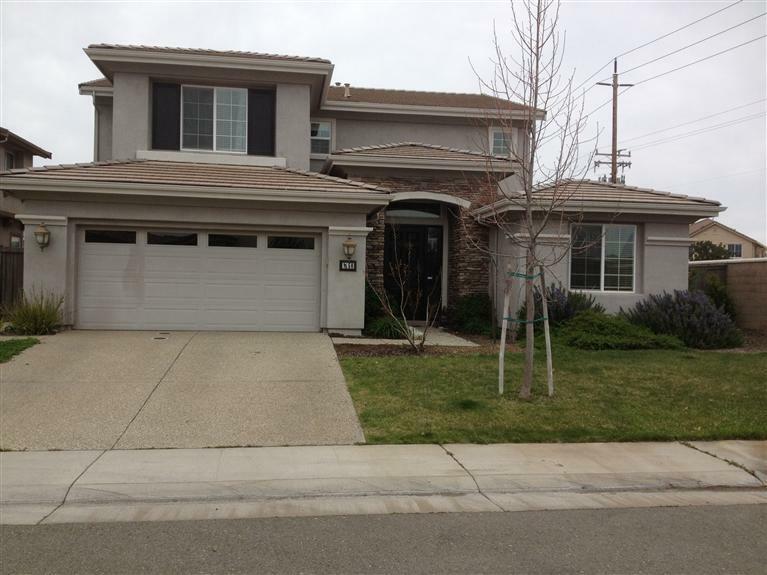 We are very excited about the future we will have in this home, but a little nervous about being landlords! 2. We finished a great school year! 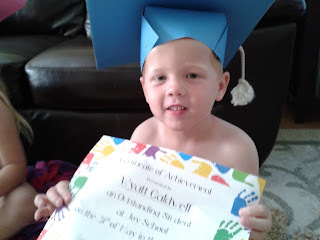 Wyatt had a fun-filled year of Joy School, along with four other friends. He is starting to talk a bit more and loves imitating his friends, mainly Parker S. Him and Parker S. are two little brutes that like to get into a lot of trouble together! Heaven help Parker S.'s mom and I! Owen loved 1st grade. He had a great teacher and made a lot of cute, little friends. He is progressing nicely and experiencing success in a main-stream classroom. He still ceases to amaze us with his photographic memory and many other amazing skills! Lilly is quite the social butterfly. She loves her friends and is frequently devastated when we don't agree to having play-dates on a daily basis. 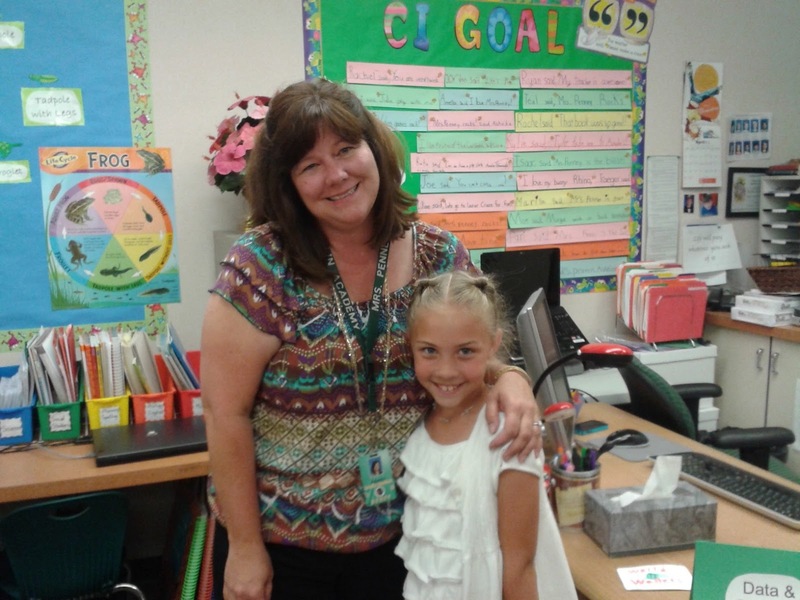 She continues to be a star student and a friend to all. She had a fantastic teacher this year! Clarke coached Owen's T-ball team again this year. They were the St. Louis Cardinals. He had many church friends on his team, which made it even more fun! 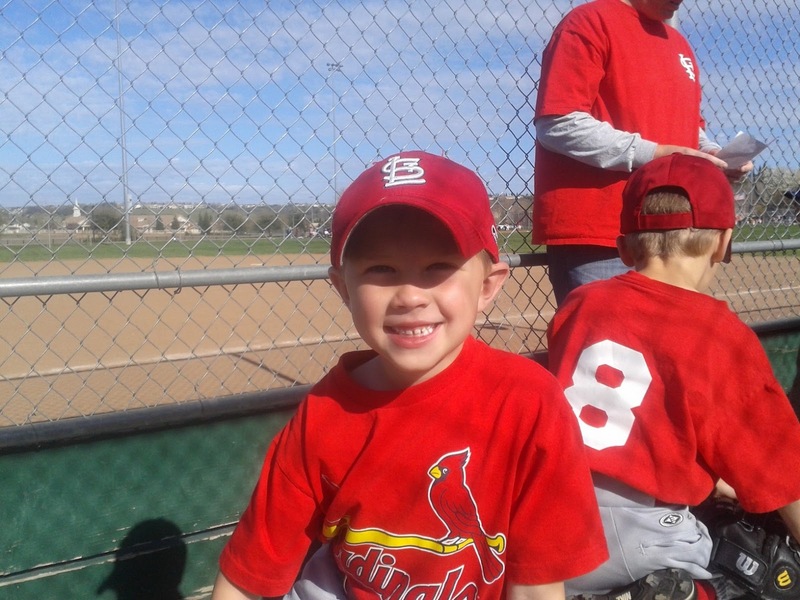 Although Owen isn't the most gifted T-ball player on the team (to say it mildly! ), his smile was ear to ear! He loved it! Clarke was an excellent coach and loved coaching the team. ﻿Lilly has been in Sing & Dance for a few years now and continues to LOVE it! She is talented in both areas. She never misses a dance move and her singing voice is very sweet. This year, during her solo, the microphone was accidentally turned off when she started. She remained completely calm, flipped the switch on and kept on singing without even missing a beat. Perfect! 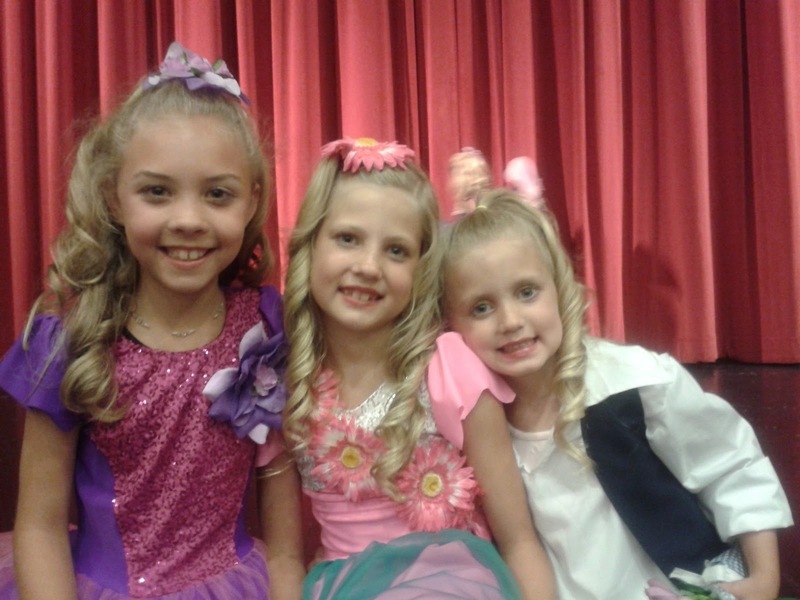 She enjoys spending time with her cousins, who are also in Sing & Dance. Overall, that's the update on the Caldwell Family! Hopefully it won't be another five months until the next update!! Sad you are moving away, but at least it's not too far! Good luck in your new home!